Each year thousands of Detroit residents face property tax foreclosure. 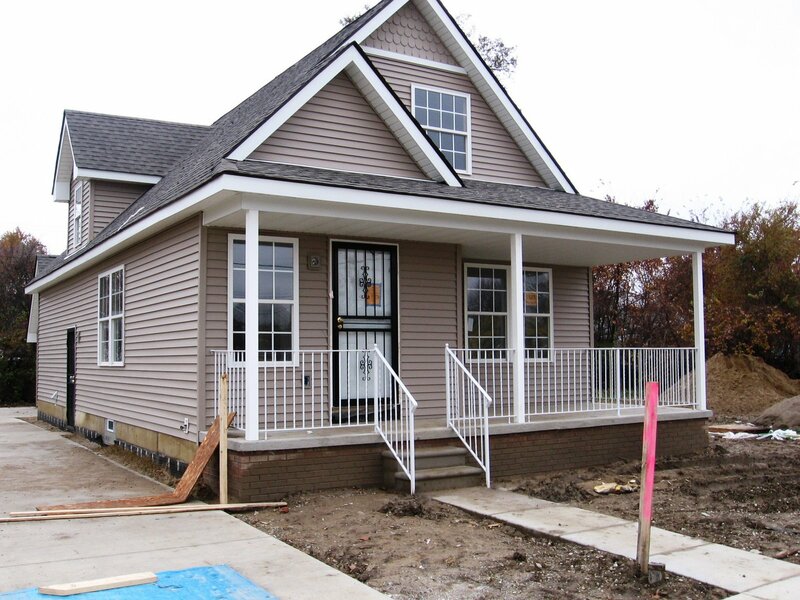 The United Community Housing Coalition (UCHC) will conduct door-to-door outreach for those Detroit residents facing foreclosure to direct them to resources, payment plans, and counseling services designed to save their home. We are asking for volunteers to join UCHC and commit to five hours of door to door canvassing to help at risk Detroiters save their home. UCHC will provide all volunteers with training to be able to go out and canvas according to their own schedules. Previous canvassing experience is preferred, but not required to volunteer. Interested candidates should email Michele Oberholtzer at moberholtzer@uchcdetroit.org by May 26 to sign up. For more information on UCHC, please visit http://www.uchcdetroit.org/.